As part of the overall care and maintenance of your synthetic sports surface, you should always provide clear signage to make players and spectators aware of the correct conduct required when using the surface. 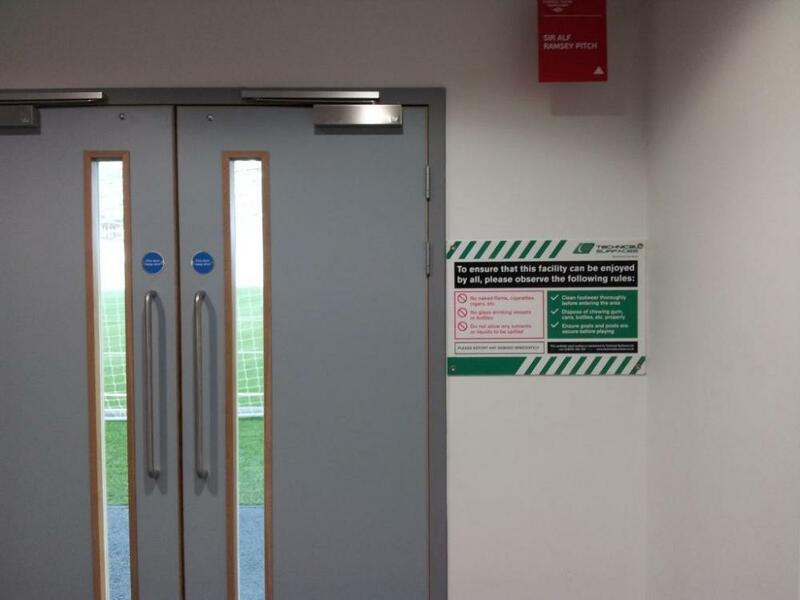 When you sign up to either MatchFit® or a standard maintenance contract, Technical Surfaces will be pleased to supply you with our own signage boards free of charge. 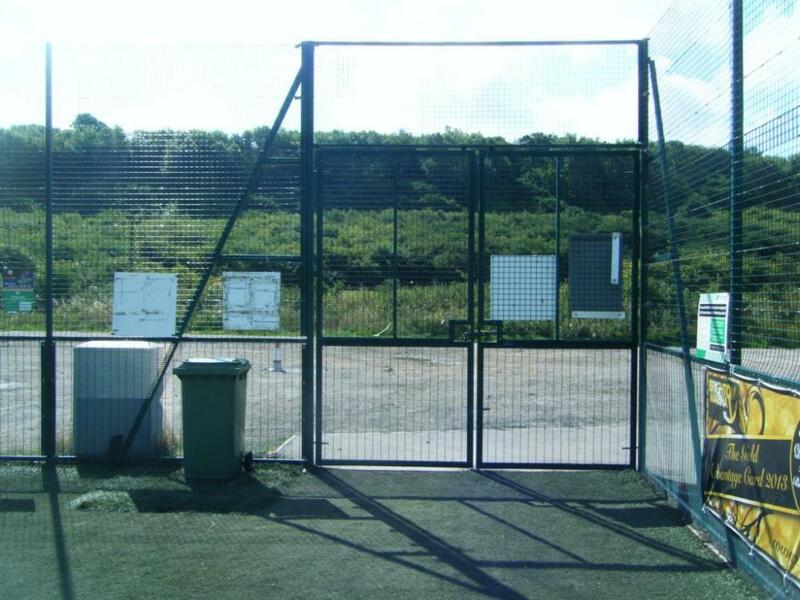 Appropriate signs should be in place, displaying information to the user on the simple rules which need to be observed to ensure that everyone can enjoy the pitch in a safe environment. 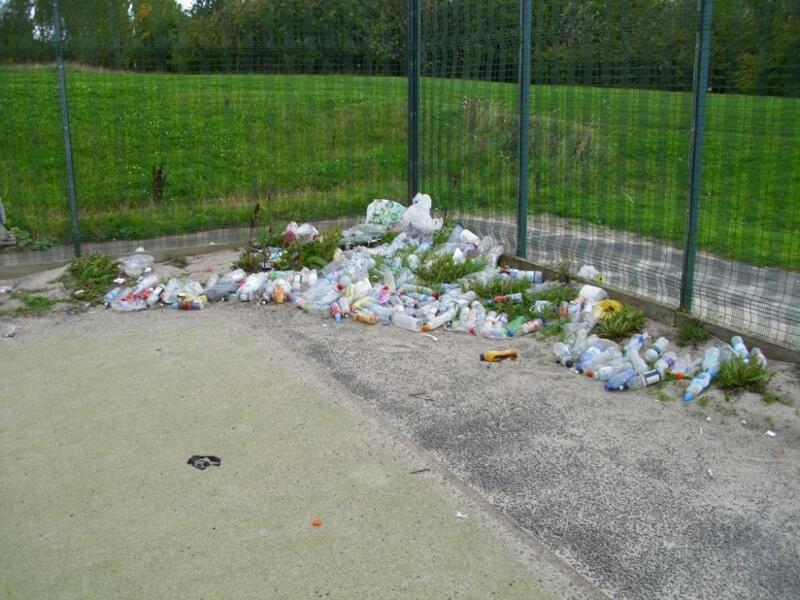 Correctly dispose of chewing gum, cans, bottles, etc. 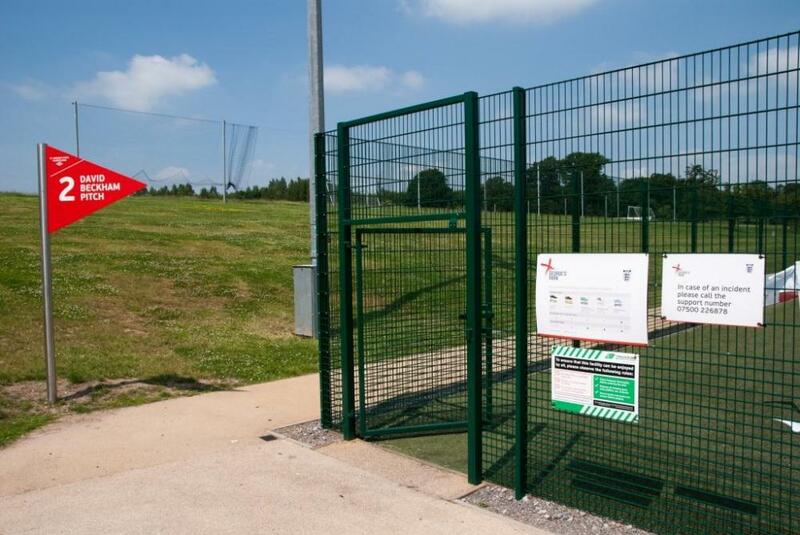 To further help protect your synthetic sports surface, Technical Surfaces also recommends that specialist Entrance Matting is placed at the entrance or gateway to your facility. For more details, click here.